Irish whiskey is booming. For a long time it has been seen as Scotch whisky’s less-popular sibling, but the past few years have seen it explode in popularity. The biggest driver is Jameson, a blended Irish whiskey, but also growing is a style of whiskey not found anywhere else: pot still whiskey. Pot still: isn’t that what you use to make malt whiskey? First off, the terminology is confusing. 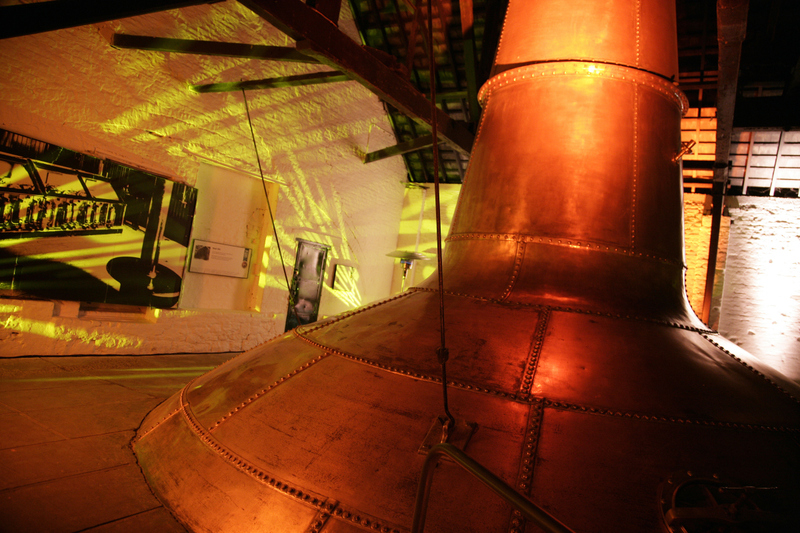 In Ireland, along with blended, grain and malt whiskey, you also have pot still whiskey. Distillers make malt whiskey in a pot still, but it’s not pot still whiskey. Confused yet? The difference between pot still and malt whiskey is the ingredients: pot still uses both malted and unmalted barley. On top of that, all pot still whiskey you can currently find is single pot still whiskey. The ‘single’ just means that it’s made at one distillery. In classic fashion, the development of pot still as a style of whiskey comes from taxation. Back in the 1700s, the government started taxing malt. Enterprising distillers, keen to save money, replaced some of the now-expensive malt with cheaper, unmalted grain. The result was pot still whiskey. Historically, distillers also threw in oats, rye and wheat as well as barley. The legal definition of pot still allows up to 5% other grains, but it’s rare to see them used these days. It’s made in almost exactly the same way as malt whiskey. 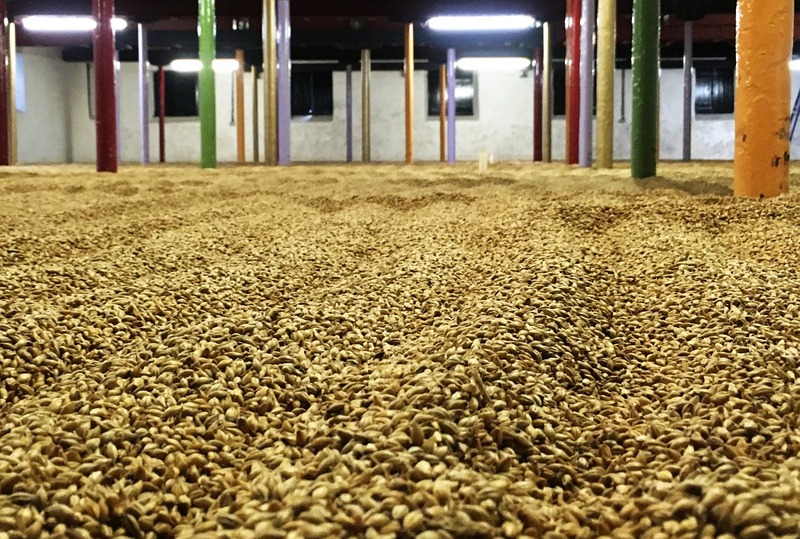 The main difference is that the grain used is a mixture of malted and unmalted barley. As usual, the distillers mill the grain and steep it in hot water. They then strain off the sugary liquid, add yeast and leave the mixture to ferment. The resulting boozy liquid – wash – is then distilled. 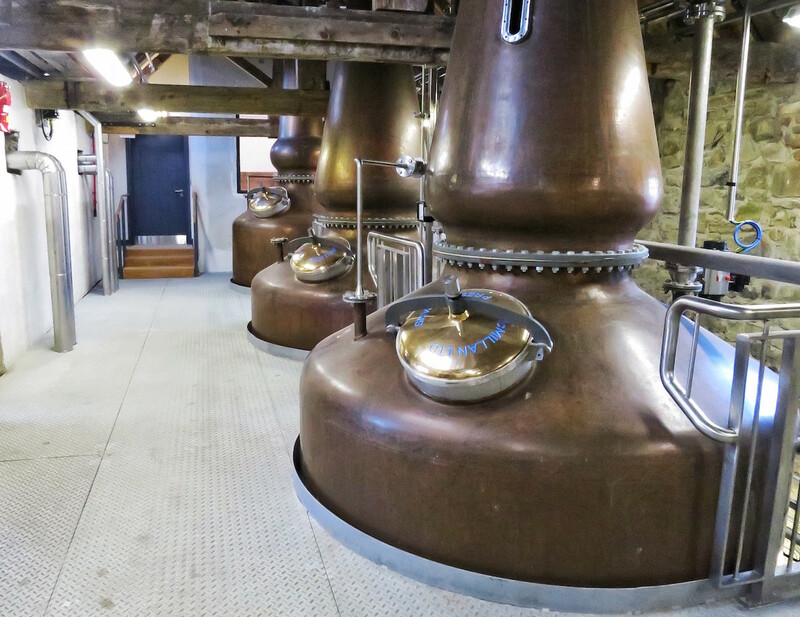 As is traditional in Ireland, all the distilleries currently producing pot still whiskey triple-distil their spirit. triple distillation does not necessarily lead to a high-strength, low-flavour spirit. The latter point is especially interesting. Each distillation typically increases the purity of the spirit – it removes flavour. However, pot stills are inefficient beasts, and that inefficiency gives the distiller options. 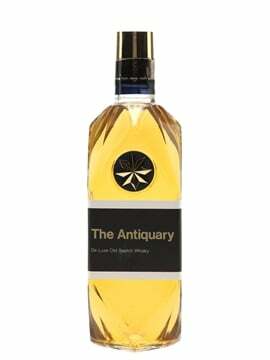 They can emphasise and quieten flavours in the final distillate: the third distillation is a polishing of the spirit. This is especially true of pot still whiskey, where the unmalted barley adds in large amounts of flavour. 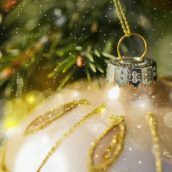 The spirit needs sculpting to create the fruit, grass, grain and spice character that the distiller and drinker expect. 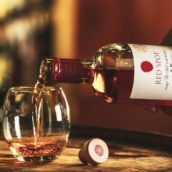 Only Irish Distillers’ Midleton distillery has pot still whiskey regularly available to buy, but Dingle has also released some and there will be more appearing soon. 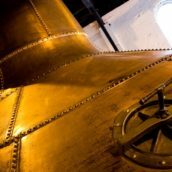 Ireland has loads of new distilleries and many of them are planning on making pot still whiskey, if they aren’t already. For now, the two classics of pot still are Green Spot and Redbreast. 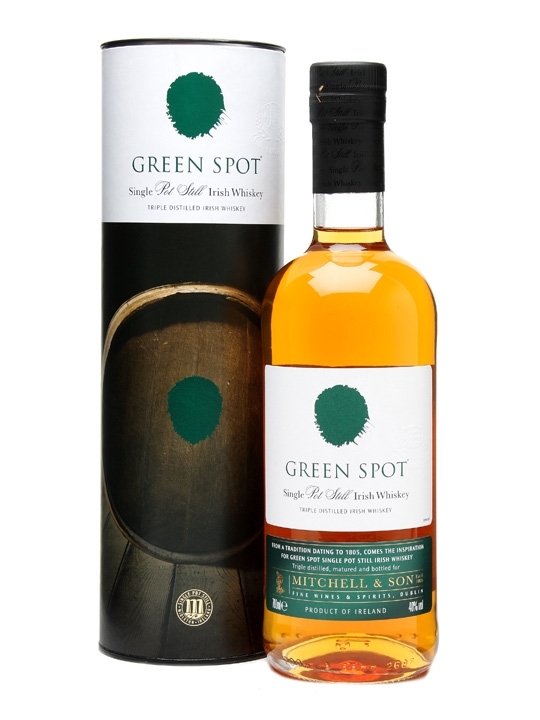 Green Spot focuses on bourbon-cask maturation, giving a very clean insight into pot-still character. 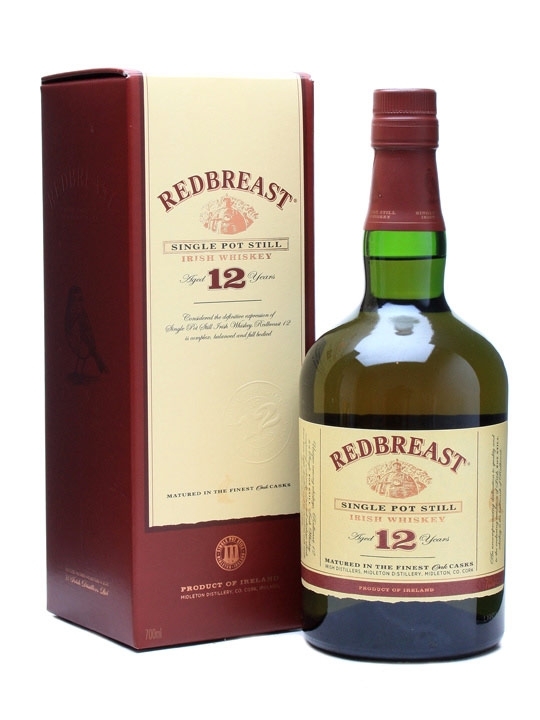 Redbreast is all about the sherry casks, adding in layers of spice and dried fruit. 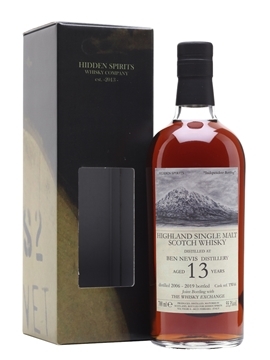 Nose: Rich spiced fruit, hints of orgeat sweetness, toast with generic red jam and creamy porridge with brown sugar. 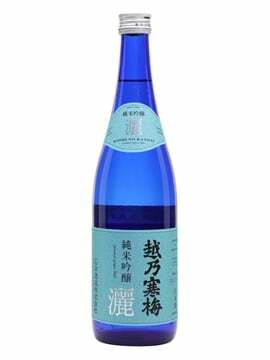 Palate: Softer and creamier than the nose suggests. Spiced sponge cake packed with dried fruit and smothered with soft, buttery icing. Comment: This is the ‘entry level’ whisky in the Irish Distillers Single Pot Still range? An excellent whiskey. Palate: Soft and creamy apple – baby-food apple purée? Fresh and piney edges with green rhubarb and tropical fruit squash. Finish: A big hit of both real apple and apple chews, slowly fading to leave sweet grain. 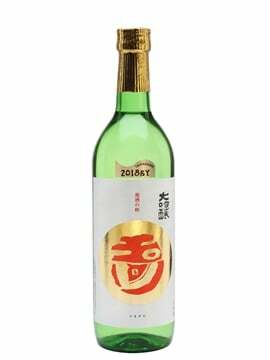 Comment: A very different whiskey to the Redbreasts – very fresh and green, but with a heavy oiliness as well. My favourite of the range. Redbreast was the whiskey that made me fall in love with Irish spirit, and Green Spot was the one that kept me hooked. With new distilleries now getting into the pot still game, we can expect lots more to try in the future. I look forward to trying them. 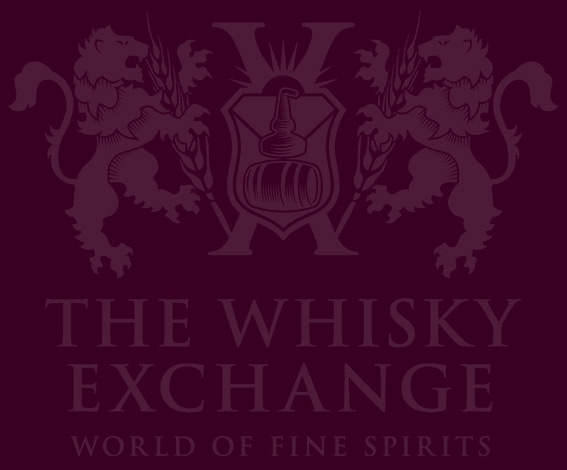 You can find a wide range of Irish whiskey, including lots of pot still, over on our website. Just fyi, Dingle Distillery also produces Single Pot Still Irish Whiskey. It’s pretty good too! 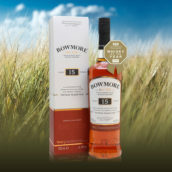 Powers is made by Irish Distillers at Midleton, and in recent times it’s mostly been a blended whiskey. John’s Lane and a few other pot still variants have appeared recently, harking back to its roots as a pot still whiskey, and I hope we see more in the future.